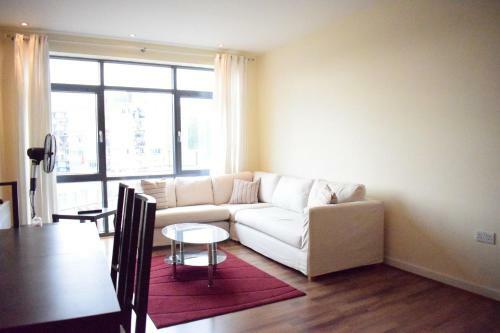 Four star serviced apartments in Limehouse, close to the railway and Docklands Light Railway stations. Provides moorings for boats and connects the Thames with the Regents Canal and the River Lea via the Limehouse Cut. Stations providing DLR and Network Rail train services from Limehouse.